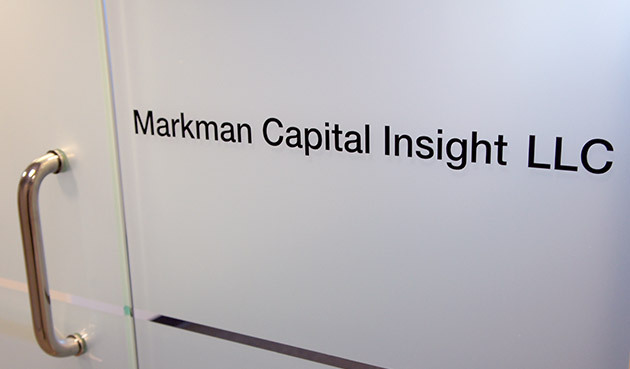 Markman Capital Insight LLC is an investment research firm focused on helping independent and institutional investors develop variant opinions and take smart risks. Based in the Northwest but global in vision, our company provides unbiased, unvarnished, rigorously tested analysis and leadership on equities, funds and futures to thousands of customers worldwide. Come on in -- we've got lots to talk about. 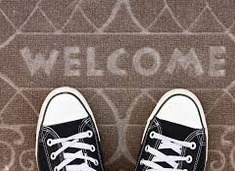 Principal author of our five equities and options research services and editor of our futures services. Written by veteran investment advisor and MSN Money columnist Jon Markman.